With so much going on in Scotland next year, we are delighted that both United and US Airways will be launching new nonstop air routes into Edinburgh from Chicago and Philadelphia respectively. 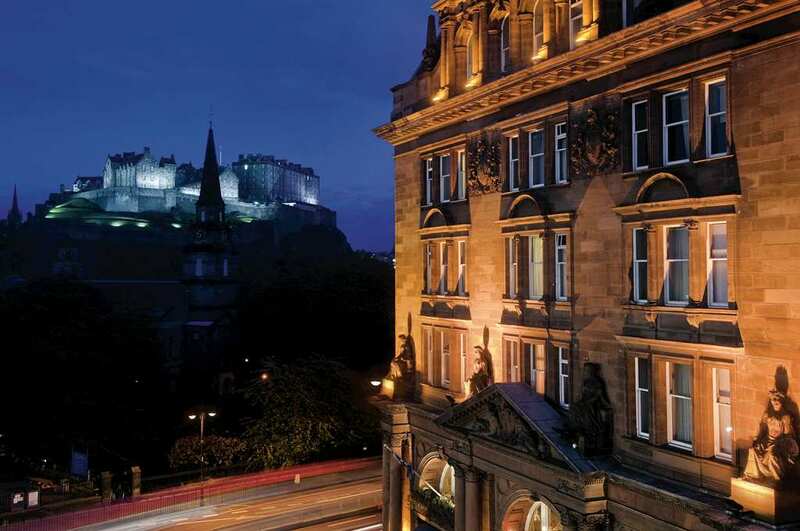 The 5 Star Balmoral Hotel in Edinburgh, Scotland is pleased to announce its intimate whisky bar now offers the largest selection of scotch whiskies in Edinburgh. From single malts and blends to young malts and mature malts, the Balmoral offers over 400 varieties of scotch whiskies to the public.